It’s a new year which can only mean one thing. It’s time to come up with a solid digital marketing plan for 2019. However, before you start thinking about your upcoming social media strategy for the year, here are some of the digital marketing trends to consider implementing into your plan. There’s no point in killing the social media game if nobody can even see your website. If you want your website to do better in 2019 then pay attention. Search engines like Google reward sites that they think cover a particular topic – which people search for – the best. In order to make your site the best, make sure that your website homepage is in-depth and any articles or blog you upload are thorough. Get as much information and as many keywords in there as possible about your business. Then, make sure each page on your site links back to your homepage and make sure your homepage links to the order pages on your site too. This way, when one page performs well, the entire cluster of pages will too. Nowadays, social media platforms are becoming more crowded by the day. So, you’re going to miss out if you don’t take advantage of each platform. In other words, it’s no longer good enough to JUST have Facebook. By being active on as many social media platforms as possible, you’re widening your potential target audience. So, if there’s a platform that you’ve been meaning to give a go, make it your mission this year. 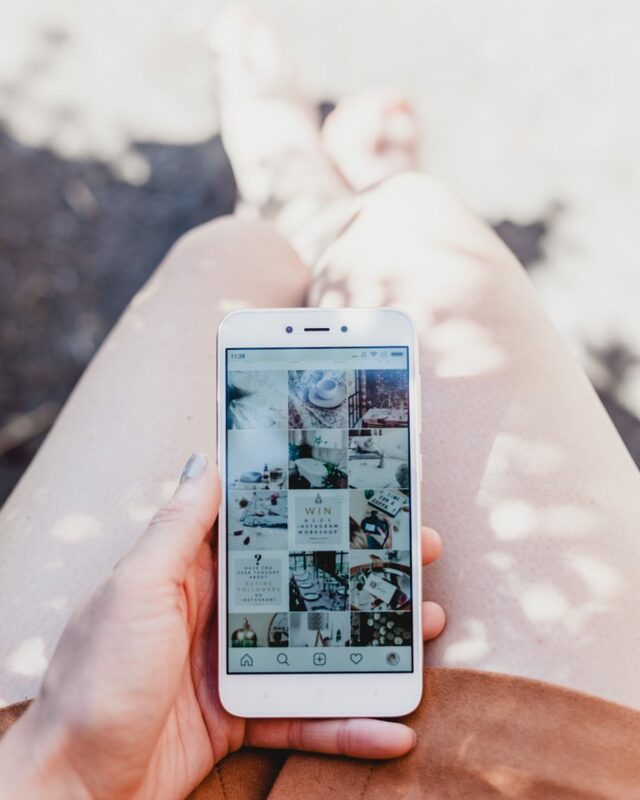 If you’re an avid Instagram user, then you’re probably aware that it’s more difficult than ever to achieve steady organic page growth. If you’ve vowed to make 2019 the year you conquer Instagram, you need to make sure that the content you’re uploading is on point. Gone are the days when you can post untidy plates of food, any old meme or random blurry selfies on your feed whilst actually growing your page. Once you’ve made sure that the photos and videos, you’re uploading are high res and engaging, accompany them with witty but informative captions and all the relevant hashtags. Once your content is all in order, it’s time to think about how you can get as many relevant people as possible to follow, like and engage with your posts. If paid social ads aren’t your thing, give an automated software a try. Apps like Social Hype that like posts on your behalf based on hashtags of your choice are able to target whoever you want to see your brand. If you want to stay ahead of the game this year, it’s time to invest in video marketing. Whether your budget can cater for seamless cinematography pieces or quick behind the scenes Instagram stories, videos are something that everyone can take advantage of. The amount of people using social media on their phones is rapidly increasing and since people enjoy watching videos from their phones, it’s time to start recording. Videos have power to give a social media user all they need to know about your brand, a special offer you’re running or any other message you want to get across. The less people have to read, the better. Also, if you want to go that extra mile, adding subtitles to your video will ensure that people can watch your videos wherever they are, even when they’re in situations where they shouldn’t be scrolling through Instagram – like at work, for example.